What is success – How will you know when you get there? Lots of people would say success is having some amount of money or material things. We might each have a different idea of just how much that would be. Some people would say they want to be a millionaire. Other people will tell us that they just want to have enough to get by, though their definition of getting by may vary widely. So how will you know when you get there? A million dollars you say? Is that “have a million in the bank to spend” or earn a million this year? People who earn more find they have to spend more. This is a cycle that never ends. At $25,000 per year over the 45 years most Americans work, you will earn 1 and ¼ million dollars. Yet most people will tell you that in America it is hard to live on $25,000 per year. Still, there are people in other places on earth that live on $500 per year or less. While they are poor and they have to struggle for food and medical care, are we really sure they are any less happy in their lives than we are? Some of you are aware that an expensive cage does not make for freedom; it only makes for a fancier cage. So besides just an absolute amount of money in life, something else may determine if we consider ourselves successful. Who is more successful, the man with a lot of money whom everyone hates and disrespects or the man of moderate means who has lots of friends and everyone likes? Do the opinions of others influence your idea of success? How many home runs do you need to hit to be a success? Does it matter if you had to take steroids to hit that many? What makes us feel successful may be a gender thing. Men are traditionally considered successful and they rate themselves based on the things they have and the things they have accomplished in their lives. Women traditionally rated themselves on their relationships. Had they done a good job of raising their children? Does their partner love them? Women have told me that they would be OK living in a car as long as they knew their partner loved them. Men say if their family had to live in a car they would feel like a failure. What is your definition of success? What things, tangible and intangible do you need to have to be successful? Now, as we are starting this new year, might be a good time to sit down and make up a list of the things that you feel you need to make you feel successful. Do you already have those things? What is missing? The point of writing this list down on paper is to make those thoughts in your head real and tangible. As we go through the year and talk about happiness and success you can pull that list out and review it. Are you making progress on changing yourself and your life? 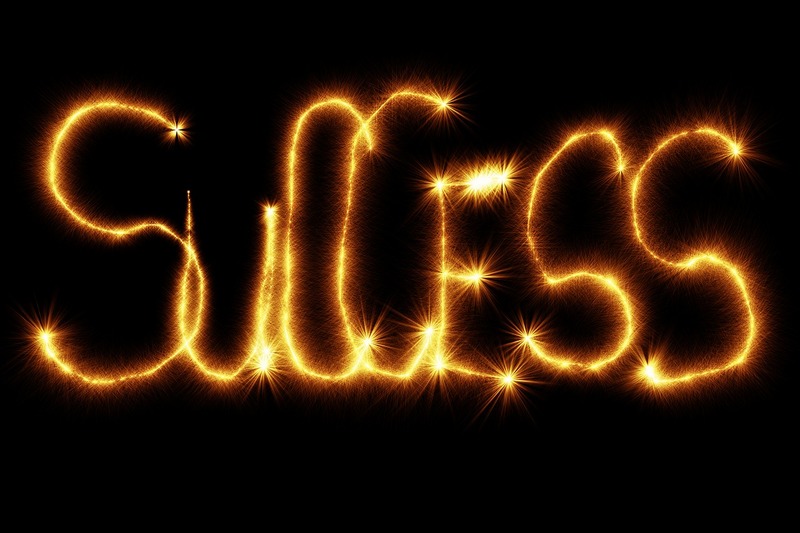 Are you moving towards being a success and away from any other way of being? This entry was posted in Motivation and tagged building self-esteem, co-occurring disorders, coaching, Emotions and feelings, happy life, motivation, recovery and resilience by David Joel Miller. Bookmark the permalink.